SACRAMENTO, Calif. (AP) — California's inspector general gave a failing grade to medical care at a fourth prison Monday as the state tries to regain responsibility for health treatment after a decade of federal control. Valley State Prison in Chowchilla received a failing grade in nine of the 14 benchmarks used by inspectors. Medical records often were missing, misfiled, incomplete or illegible. Medicine often was not provided as needed. Essential supplies and basic equipment were missing from many examination rooms. Problems included a failure to provide inmates with follow-up care after initial appointments. Some appointments were delayed for months, while others never occurred, inspectors found. Nurses repeatedly failed to carry out doctors' orders, to identify and act on patients' medical problems, or to recognize those with urgent needs. In one case, a patient who went untreated for low blood sodium for three weeks had a seizure that required life-support measures and sent him to an intensive care unit at an outside hospital. "Poor care resulted in bad or potentially really bad outcomes," said Steven Fama, an attorney with the Berkeley-based Prison Law Office that represents ill inmates. 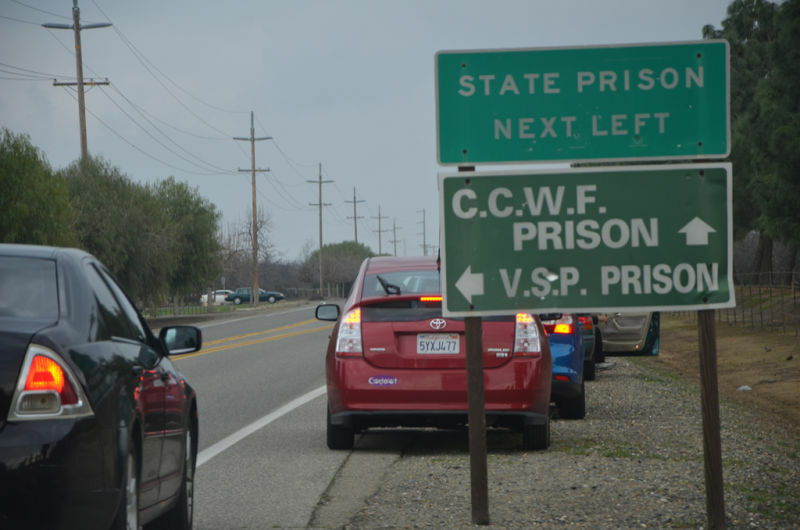 The medium-security prison houses nearly 3,400 inmates about 40 miles northwest of Fresno. Joyce Hayhoe, a spokeswoman for the federal receiver who runs the prison health care system, said officials are fixing the problems. The inspector general previously found that prisons in Delano, Susanville and Vacaville are providing inadequate care. Seven other prisons have received passing grades, and one prison, in Folsom, has been returned to state control. U.S. District Judge Thelton Henderson said last year that the state must successfully operate all 34 adult prisons for a year before he considers ending a long-running class action lawsuit. Henderson seized control a decade ago after he found that conditions were so poor that an average of an inmate a week was dying of medical malpractice or neglect.